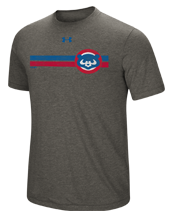 SportsWorldChicago.com is the online home to Sports World, a Chicago Cubs clothing and gift shop with a great selection and affordable prices. 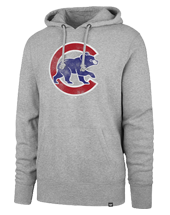 Our large selection of Chicago Cubs Shirts, hats and Chicago Cubs Jerseys is just what you need to show your support throughout the season or to proudly display the Cubs colors year-round. 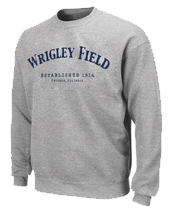 As one of the most popular retailers of Chicago Cubs apparel, our website is designed to make sure that Cub fans everywhere can get their gear. 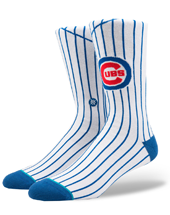 SportsWorldChicago.com offers Chicago Cubs merchandise at low prices so you do not need to overspend in order to support your favorite team. 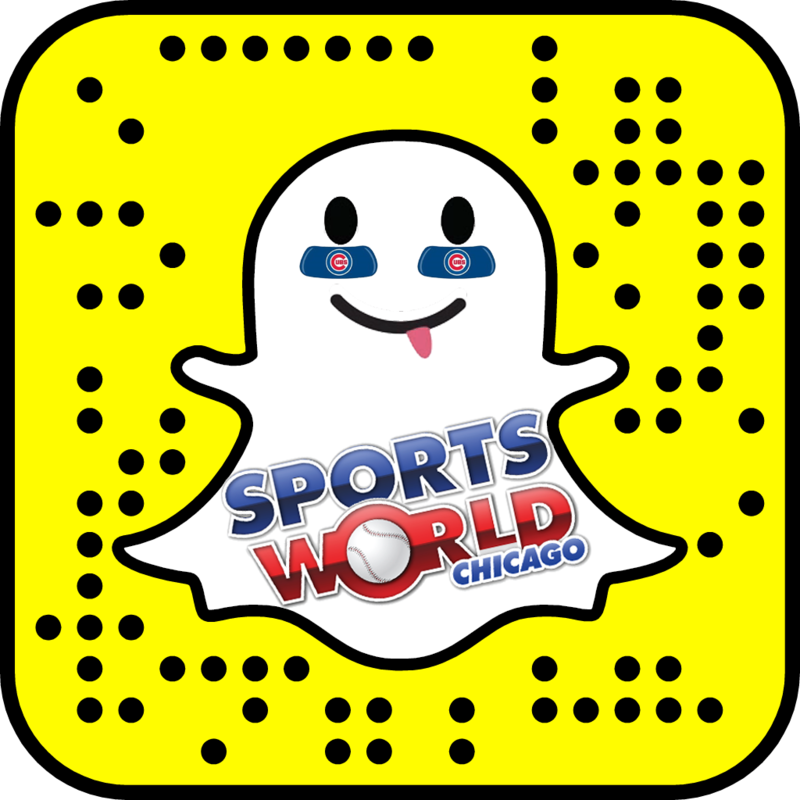 Whether you're looking for a Cubs Hat, an authentic Cubs Jersey or any other Cubs apparel, you'll find it at SportsWorldChicago.com. 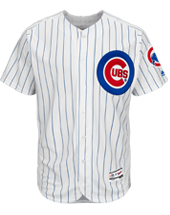 We have all your favorite players jerseys and t-shirts including: Anthony Rizzo, Kris Bryant, Yu Darvish, Addison Russell, Javier Baez, Kyle Schwarber, Ian Happ, Kyle Hendricks, Willson Contreras, Jose Quintana, David Bote and more. 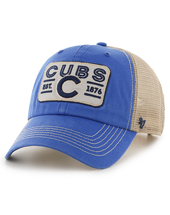 And don't forget our Cubs baby clothing for your little Cubs fans! Don't forget about our LIVE Wrigley Web Cam so you can always see what's going on around Wrigleyville!